Ski-handling tools and tools for cross-country and alpine skiing and snowboarding boards. 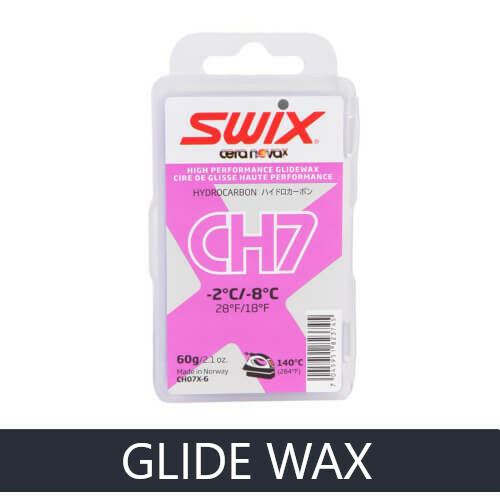 The best waxes for glideing and push off out of the most popular brands. 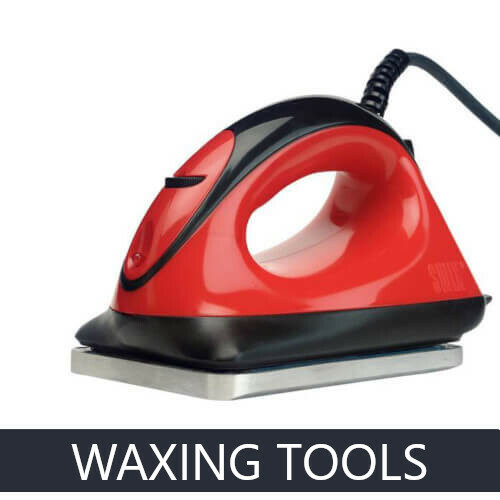 We have prepared a wide range of ski equipment and tools. 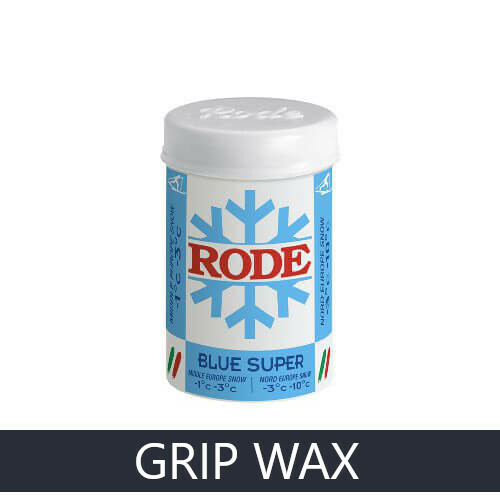 Waxes for glide and grip.